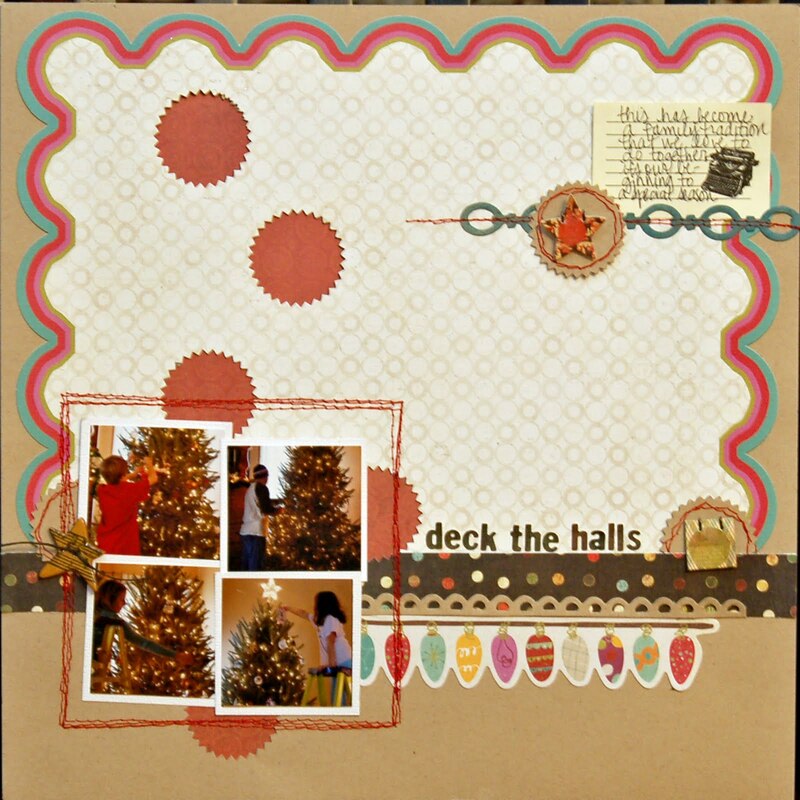 Designer Amy Coose also created a layout using this weekk's sketch. I Love how she used 4 photos instead of one. So super fab!! Reminder: If you are inspired by this week's sketch, please share your layout with us in the TSM gallery! That layout is amazing and unique.